Save money on your printing projects by initiating bidding wars for your business through CowFab. 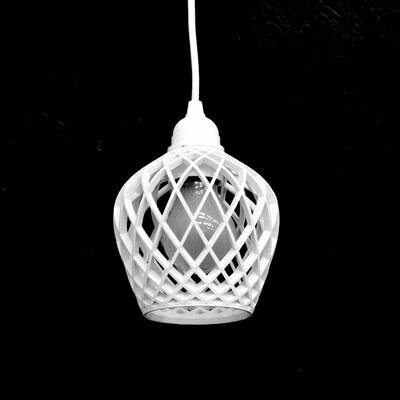 Serving as a marketplace for 3D “prints,” Layer By Layer is the first site to offer protection for designers to sell pieces to those with personal printers. 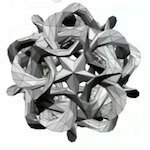 Vladimir Bulatov, PhD, a 3D graphics research scientist at Shapeways discusses what the Shapeways team is doing to help developers and users to meet the challenges of creating unique and customizable 3D models. 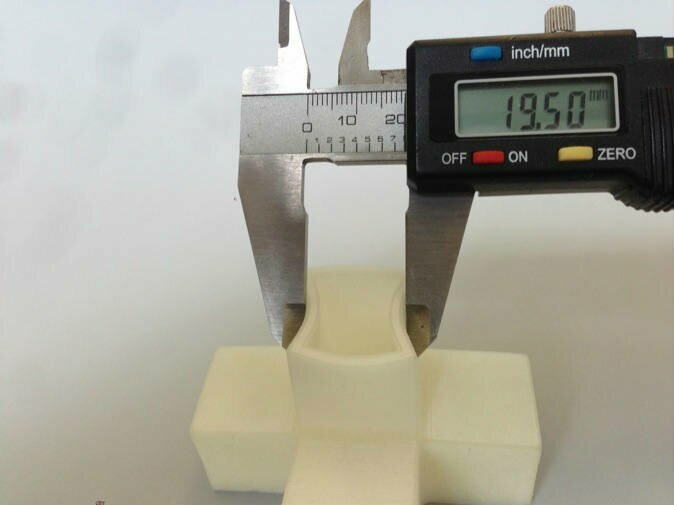 A site called SupplyBetter sources quotes from hundreds of 3D printing service bureaus to get clients the highest-quality prints for the lowest price. 3D printers are great for rapid prototyping, but they synergize well with other forms of manufacturing too. I toured a local firm to learn more. 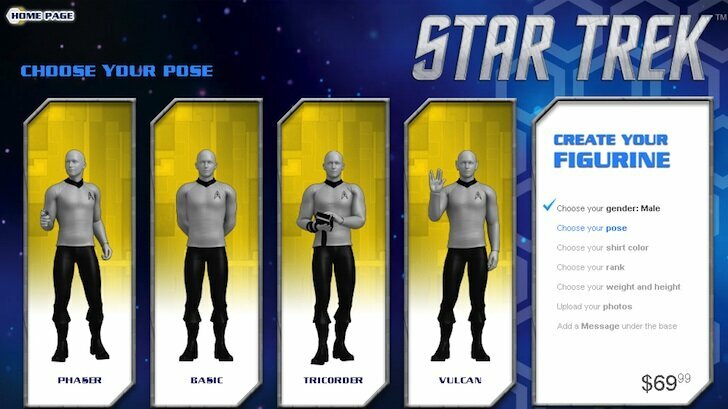 The long awaited Star Trek app has come at last, letting you put your face on a crew member of Enterprise. 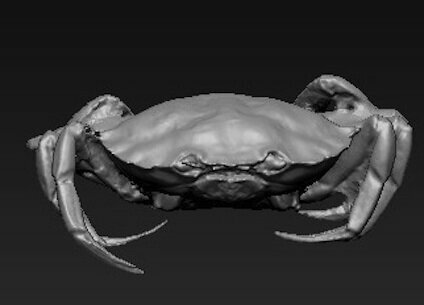 Most 3D object repositories hold modeled objects but Forme has 3D scans that can be modified. 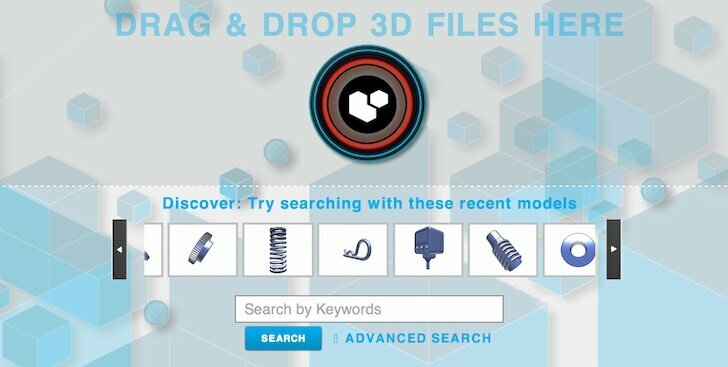 Searching for specific components such as special gears and oddly sized valves on the internet was nearly impossible before the 3D Part Source service launched.